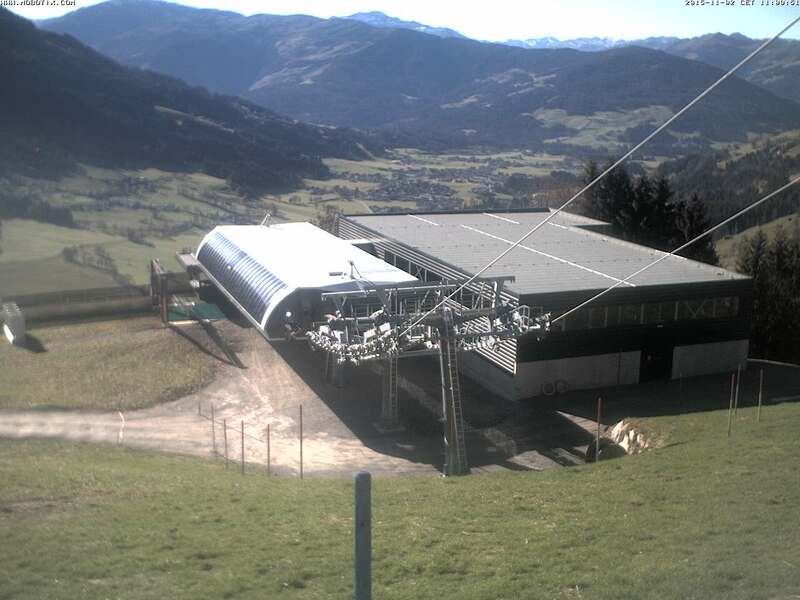 From the next winter season, the new Jochbahn, the fastest chairlift in the world, will start operating on the Brixner Sonnseite (“Sunny Side”). Detachable, comfortable and unbelievably fast: at a speed of 6 metres per second (previously 2.4), the new Jochbahn will be transporting 3,000 passengers per hour, offering not only more speed and comfort, but also doubling the skiing pleasure just as before. Opening in time for the 2015/16 winter season. The Jochbahn deploys not just the very latest technology, but the route has been extended too. The new valley station is situated at the same level as Gasthof Nieding, so the lift is now more than double its previous length. But courtesy of this new technology, the journey time is considerably less compared to the old lift. There's a solar panel farm covering 180 sq.m (on the south side of the chair garage) and this has an important role in ensuring that the energy supply for new lift is sustainable. Brixen im Thale is investing in total around 12 million euros in this project.